Hello, I am Samantha, a NZ born Chinese, with a kiwi accent and a Dutch surname! I've lived in Melbourne since 2004, but also spent 2 years in London where I worked in various temp jobs to finance my travels. In 2009, I returned to Melbourne where I met my husband, Craig. We married in 2013. After working in the insurance industry for many years, I am now a stay at home mum to Claire and Abby who will be turning 4 and 2 respectively this month. 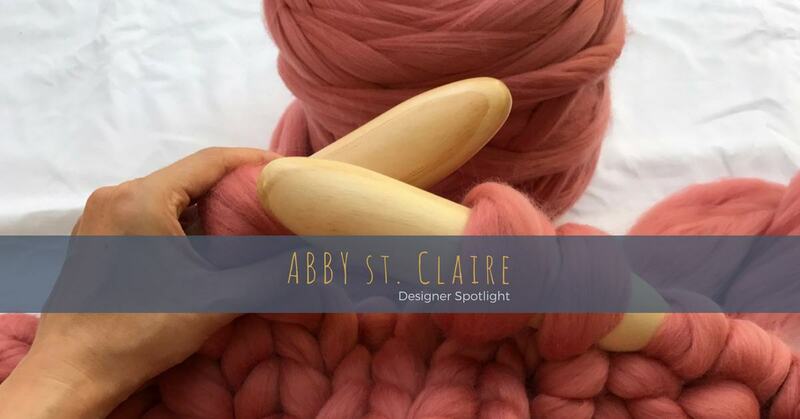 Being a stay at home Mum was the main instigator for starting Abby St. Claire. 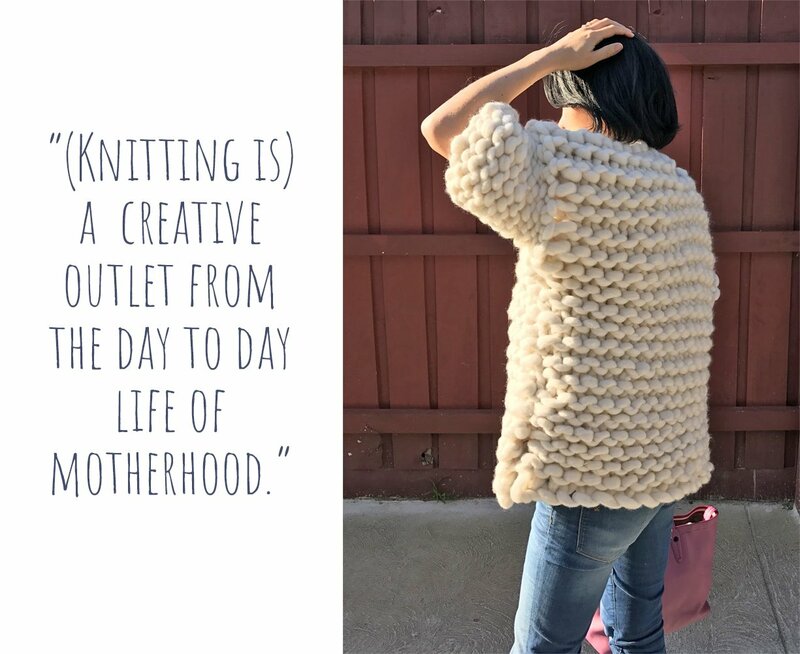 A creative outlet from the day to day life of motherhood. I have knitted on and off since I was at primary school, but only started again in recent years. These days, I am predominantly knitting chunky knit blankets. I was born and raised in Wellington, NZ. The youngest of 4 girls. Growing up, my mum used to sew and knit a lot of our clothes. My granny was also an avid knitter and painter who incidentally became quite "famous" in certain art circles for her folk art before she passed away. So, I guess some of their creativeness has rubbed off on me. I don't exactly have a dedicated workspace, but if I were to describe one, it would be sitting on the couch with needles in hand in front of the tv! It takes a few hours to knit up a large blanket, so a bit of distraction always helps with the process. As a homewares brand, it is important to keep up to date with current interior design trends; like popular colours, textures and styling. So most of my inspiration comes from print, tv and social media. 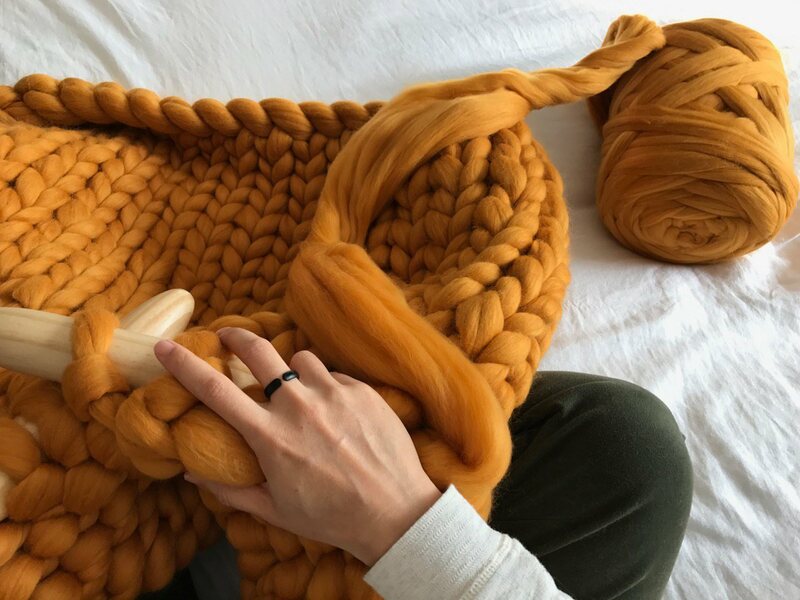 What I love most about handmade is that it isn't mass produced. 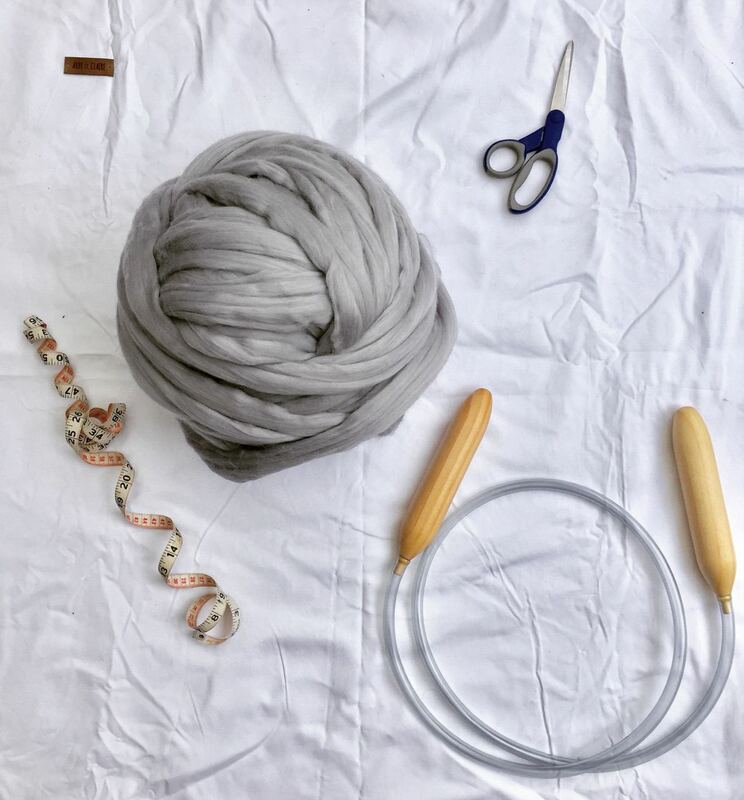 By buying homemade, you are supporting the Maker who has used their love, creativeness and hard work to make the product. 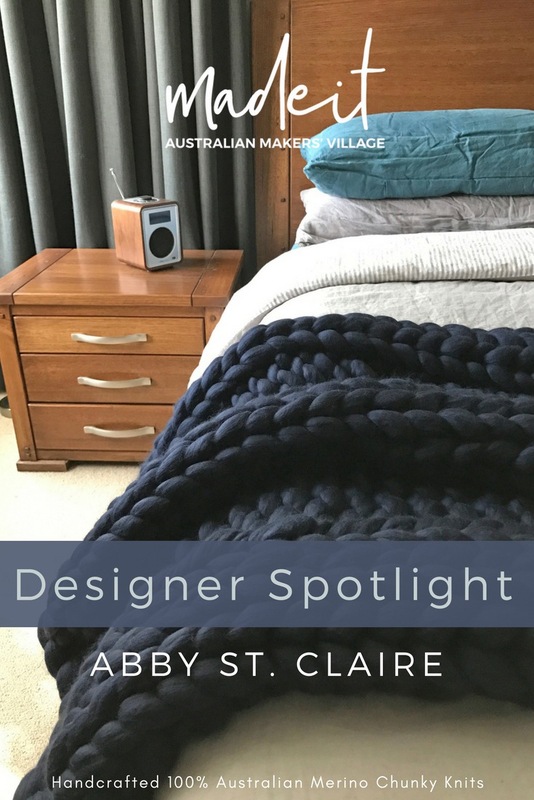 When I started Abby St. Claire I wanted to differentiate myself from other chunky knit blanket makers by keeping things local. 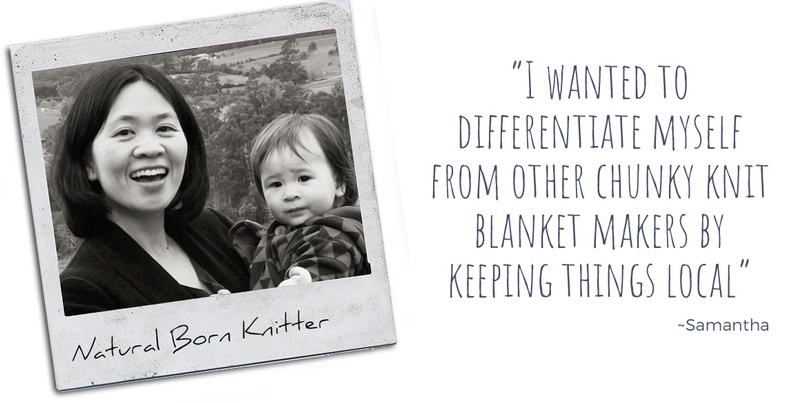 Therefore, all of my blankets are made from 100% locally sourced Australian Merino wool. I decided to join Madeit in November 2016. Madeit enabled me to reach a large number of potential Australian customers, which otherwise wouldn't be possible. 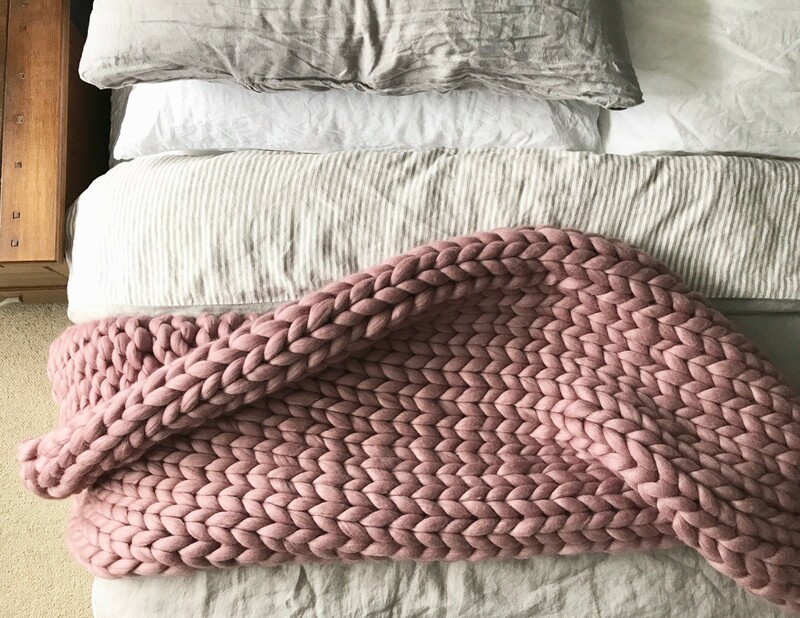 Since joining, I have been overwhelmed by the number of times one of my blankets has been chosen to feature in one of Madeit's shopping guides. It is really gratifying to know that people actually like what I am producing, which is beyond what I ever imagined.